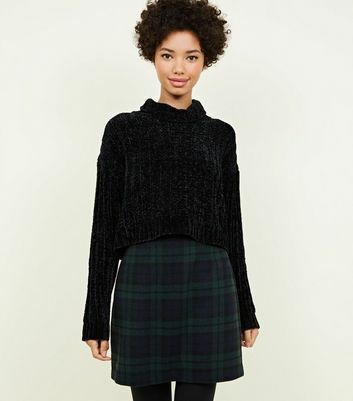 Stock up on the wardrobe staples with our fabulous selection of A-line skirts. Choose your new fashion favourite from a huge array of sought-after shapes and styles. For a chic daytime look, you can never go wrong with a black A-line skirt and a chic print blouse. Shop your next style staple today.